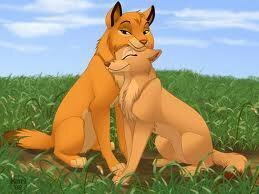 Simba&Nala as wolfs. . Wallpaper and background images in the The Lion King club tagged: disney the lion king simba. I think that's kinda awkward.